LaVon Hardison in the KNKX Seattle Studios. 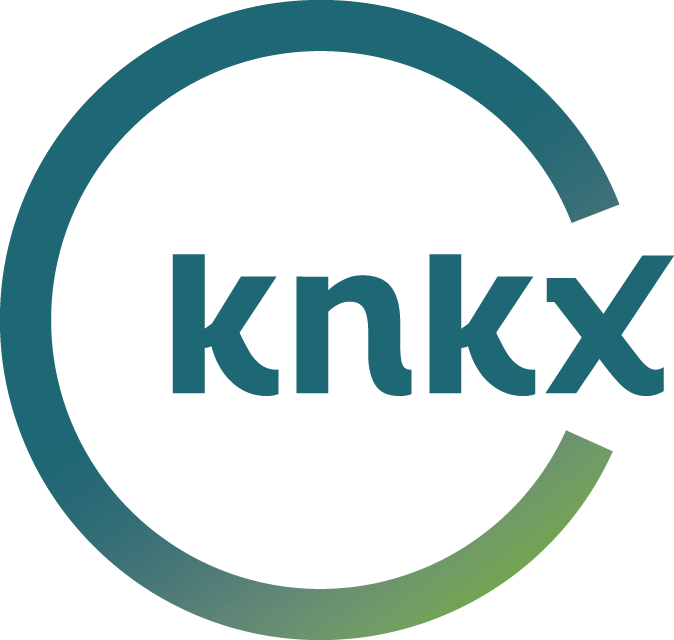 Vocalist LaVon Hardison joined KNKX Public Radio for a fun-filled studio session. She kicked off with a playful version of “Should I Stay or Should I Go” by The Clash. Hardison says she chooses songs based on interesting or beautiful melody, or a lyric that tells a story. Jerome Smith was on trombone and mentioned how much he was enjoying working with elementary aged children through the program “Seattle Jazz Ed," a program that pairs jazz artists with students in the region in support of jazz learning and introduction. Hardison also sang “Mood Indigo,” by Duke Ellington and Barney Bigard. She says the "truth telling" is what really sells a song. Hardison won “Vocalist of the Year” from Earshot Jazz in 2017. She says it’s nice to be part of the “sea of music.” Her next pursuits will be songwriting and continued singing. Pianist Eric Verlinde mentioned that he loves the communication and storytelling that goes on in music. He is currently working on playing an upright bass and singing more during his piano performances. He says that song lyrics tell a story in a direct way. Jeff “Bongo” Bush played drums and mentioned his love of working with Latin jazz artists, as well as music fans in Seattle who love the music. He said working with musicians of all levels has merit, as the music can be healing in an often challenging world. The session ended with an upbeat Latin-tinged version of “It’s Only a Paper Moon” from 1933, with music by Harold Arlen and lyrics by Yip Harburg and Billy Rose.